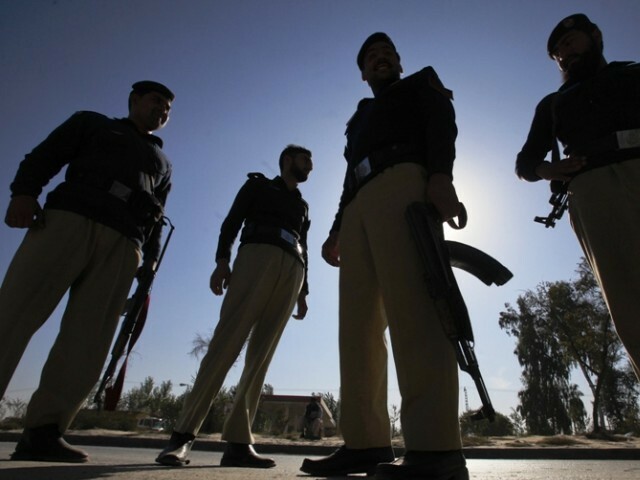 According to police officials, a wanted terrorist who enabled the assassination of former Punjab home minister Shuja Khanzada has been killed in a police encounter in Karachi on Thursday. The man, identified as Saad Sarkhan, was killed late Wednesday near Khawaja Ajmer Nagri in North Karachi area. The suspected man was wanted by police for providing suicide jacket used to kill Shuja Khanzada. In the attack on the building where the minister was meeting, 15 other people were killed. He was also involved in an attack on districts and sessions court in Haripur as well as an attack on police. Central SSP Irfan Baloch informed that 4 grenades, 6 pistols, a rifle gun and other ammunition was recovered from terrorist; 2 of his accomplices managed to flee.